November Edition: Don't Skip This Election: Vote! Veterans Day, November 11, 2016. With the now infamous Election 2016, Veterans Day needs extra attention so that it does not get lost in the scuffle. America, don't forget your veterans. Commit to thanking at least one veteran on Veterans Day. Let www.unitetheusa.org help you do just that! Don't Skip This Election: Vote! Join us and vote! Remember your state officials, too. 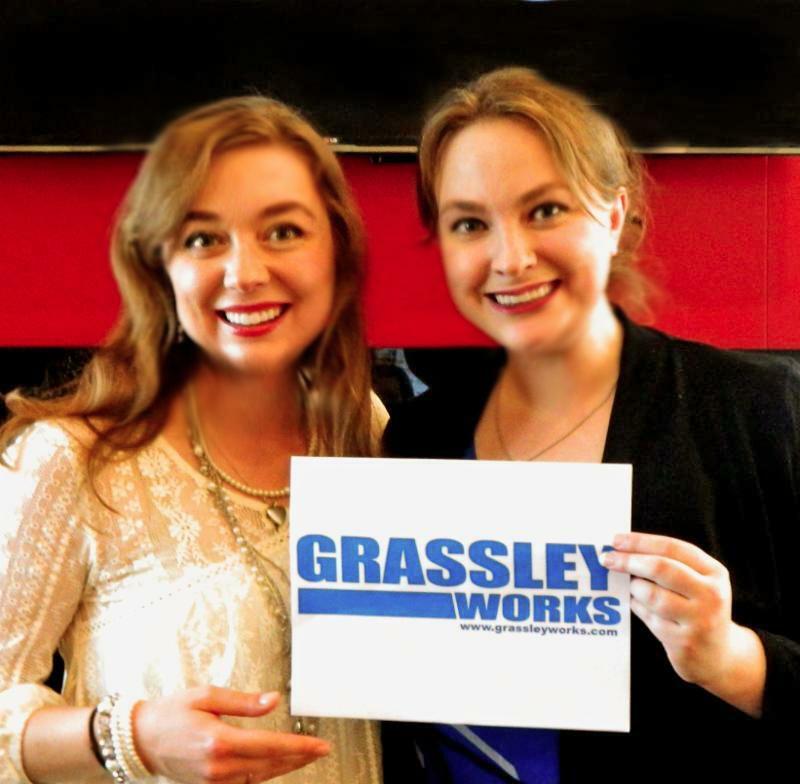 In Iowa, we're voting for Senator Chuck Grassley and Congressman Steve King. Election Day is Tuesday, November 8! The Cubs triumphantly won the World Series, and (most of) the country rejoiced! Finally, after 108 years, the team met success again. Cubs now fill the newsfeeds, headlines, and media of all kinds. What a win! What if we took the lesson of persistence (no matter what) into Election Day? Against all odds, we can see better results than we expect if -and only if- we pray and vote. Veterans have died so that we can vote. We cherish veterans. So, yes, we're voting. We're voting not because of perfect candidates. We're voting for policies...not people. We're voting because it's our duty as citizens. We're voting because we love veterans and cherish the lives given on the battlefield to protect our freedoms. We're going to vote for the policies that match our values. And we urge you to do the same. Pray and vote. Vote and pray...pray...pray. But please vote. Voting simply means selecting the policies that are best for our country. Voting for people does not equal endorsing their lives. During the primaries, do your best to get the finest, God-fearing candidates. But, after that, vote for the electable candidate that has the most pro-life, pro-faith, and pro-Constitution policies. In essence, voting stops complete and utter tyranny. When you vote, you vote for the one who offers the best policies for America and who realistically possesses the ability to stop the worst candidate. In this election, the worst candidate is Hillary Clinton, whose anti-Christian policies and anti-life stances should send shudders down every enlightened voter's spine. As young women, we deem it deplorable that Hillary Clinton is the first female presidential nominee of a major party. (Many other women would do an indescribably better job than she.) She misrepresents women. Her well-documented lies hide behind a smiling disguise. If Hillary wins, America loses. Therefore, although we do not dare endorse Trump's past personal life, Trump is the one that possesses the best policies and opportunity to stop her. Voting remains citizens' important responsibility in order to keep our freedoms and stop government from being too powerful in our daily lives. Voting is a way for citizens to protect and honor veterans. Think of it this way: Election Day and Veterans Day pair well both in proximity on the calendar and in underlying meaning. Veterans have fought for our freedoms -including our ability to vote. When we vote, we put a stop to unbridled tyranny. Defend your defenders when you enter the ballot box. Do you want Secretary Clinton, who claims to not even know the basics about how to email securely (and has lied), to handle national security? Of course not. With that said, let's continue to some FAQ's on voting in Election 2016. Q: Why vote when your first pick no longer appears on the ballot? Vote...because veterans died for your freedom to vote. Vote...because you're voting for policies -not the candidates themselves. Vote...because, if you refrain, our country will no longer be free. Vote...because you vote for policies...not candidates. Q: How do you vote when you do not like any of the candidates? Again, voting for people does not equal endorsing their lives. Ideally, we vote for people whom we view as Godly, good examples of leadership. But, in an imperfect world in which a theocracy does not exist, we must vote for imperfect people with the policies that match most with our values. Voting for people means voting for the policies they have presented and with which you agree most. Q: I think I won't vote this time. What do you think of that? Well, with all due respect, we would urge you to prayerfully reconsider. Why? Our brave servicemen and women spilled their blood in order to allow us the privilege to vote. We reinforce our freedoms via the right to vote. Citizens finally have the opportunity to defend our defenders when selecting a new commander in chief. In conclusion, we've noticed something good about this election process: People are getting tired of being disappointed in people. And more people are praying. Could this be a step for America to turn to God instead of turning away from Him? We hope and pray so. Oh, how we hope and pray so! Why Vote for Donald Trump? "My greatest concern for our country is the direction of the Supreme Court. If there is only one reason for Christians to vote, this is it." As the other meaning of "polar" also applies, polar political opposites can certainly include icy receptions after heated discussions. It's time to discuss how to "get along". 1. If you encounter your political opposite, please pray first. Seriously. Ask the Lord to help you love with His love. Otherwise, it's not going to go very well. 2. Realize that the other person is a person --not a personification of your opposing values. The other person was made by God and is loved by God. Jesus said, "Love your enemies..." He never asks us to do something unless He equips us to do that very thing. It is ONLY possible with His help. 3. Remember that you do not have to understand the other person in order to love him/her. 4. When someone believes something that is false, it doesn't mean that he/she is instantly a threat. No. Sometimes, it's because they've been abused by someone who believed what is right yet acted abusively to her/him instead. Only God knows every detail about someone. Love her/him anyway. 5. Speak the truth in love and never give a verbal shove. 6. Say something kind to that person. Do it for Jesus. If the other person treats you badly, makes you mad, or hurts your feelings, tell the Lord about it. Remember that some people simply take a sad pleasure in being angry and taking offense --even if you do all you can for peace. Notice how the Lord points out "as far as it depends on you" in Romans 12:18 (AMP): "If possible, as far as it depends on you, live at peace with everyone." You see, some people want to be the "victim victorious" and put paranoid, bad meanings to your genuine kindness. It's sad and hurtful. Just pray and love them anyway. Then get away and do something to focus on what is true... Kick your shoes off, listen to some good Christian music, have a cup of coffee, and breathe deeply as you thank the Lord and count your blessings. "Trust in the Lord with all your heart, and do not lean on your own understanding. 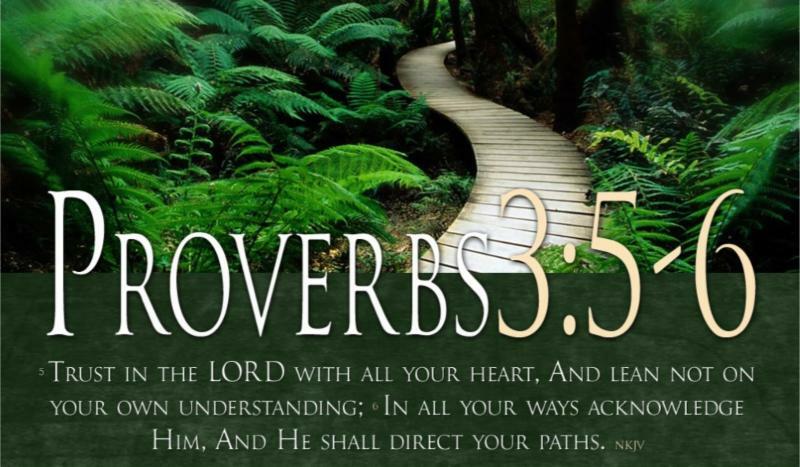 In all your ways acknowledge him, and he will make straight your paths." 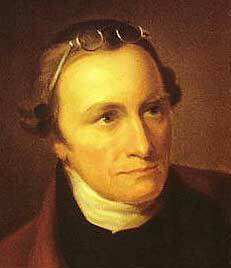 Thomas Lynch Jr. (August 5, 1749 - 1779) was a signer of the United States Declaration of Independence. He a representative of South Carolina. 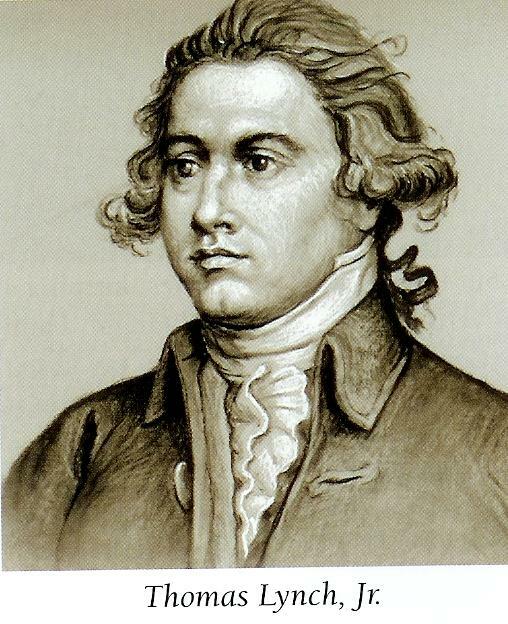 Lynch became a company commander in the 1st South Carolina regiment in 1775 and was elected to the Continental Congress. Sadly, Thomas Lynch Jr. died at a young age in ship wreck. 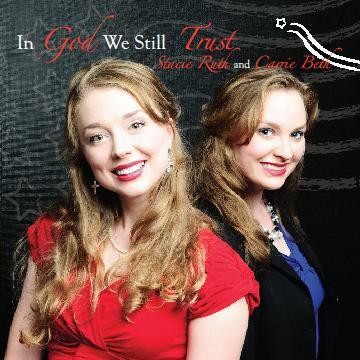 Per request from veterans who love patriotic and inspiring music sung by Stacie and Carrie, In God We Still Trust was recorded. 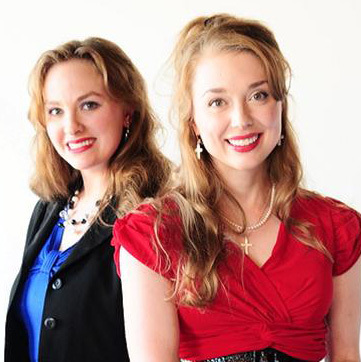 From the National Anthem to "God Bless America" you will be inspired and uplifted about our God-given freedoms. All proceeds go to Unite the USA. 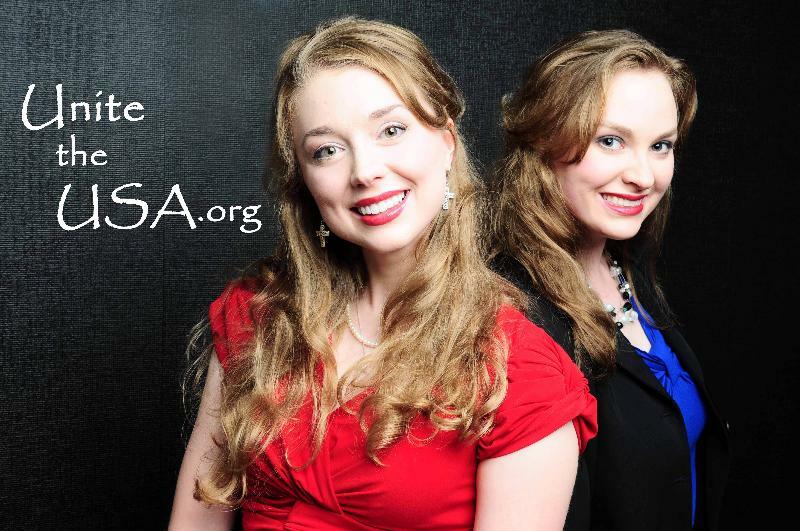 Help promote faith and freedom in America. Your support is important and appreciated. 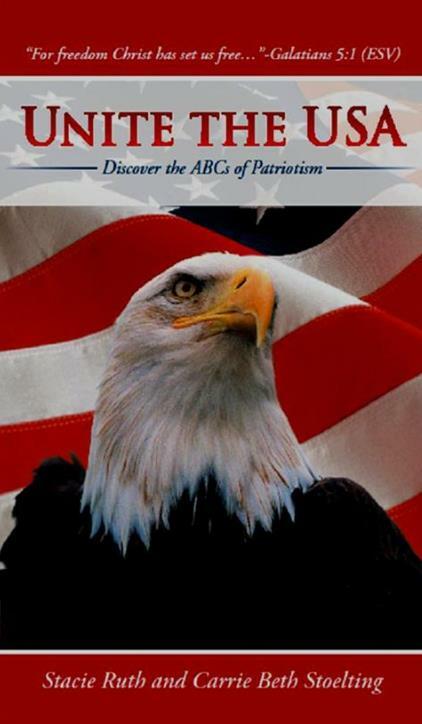 ShopBuy or download a copy today.God bless you as you celebrate the red, white, and blue! Be sure to share this edition with your friends. Sign up for Unite the USA's free monthy e-mail Subscribe for Freehere!